The owner family is so nice and deliver great service, such as transfer from and to the ferry, and wonderful homemade wine in the refrigerator upon arrival. The place was very well taken care of and with daily cleaning. The view from the balcony is magnificent! We would definitely recommend to spend your vacation here! Just perfect! Very friendly and helpful people. The view is amazing. The owners are really nice and caring and doing there best to make you feel welcome. Alonissos is a beautiful island and I believe Votsi is the best place to stay there! A nice family business who know thay we come for an importsnt seminar concerning health. Also have been there befor snd took friends who ste very happy too. Nesr college and even nearer to the besch..! Welcome to a small paradise with Maria and her wonderful family. It does not get any better. Very nice balcony, very nice staff, very good service, very nice room, the best view, free laundry was great ! Transfers from port ! We liked a lot. Supermarket was near, restaurants was near. Great views from room.Extremely Friendly Staff and owner. Lock in a great price for Pension Votsi - rated 9.8 by recent guests. One of our top picks in Votsi – and a guest favourite. This pension is situated in the scenic, fishing harbour of Votsi in Alonnisos 50 yards from the beach. 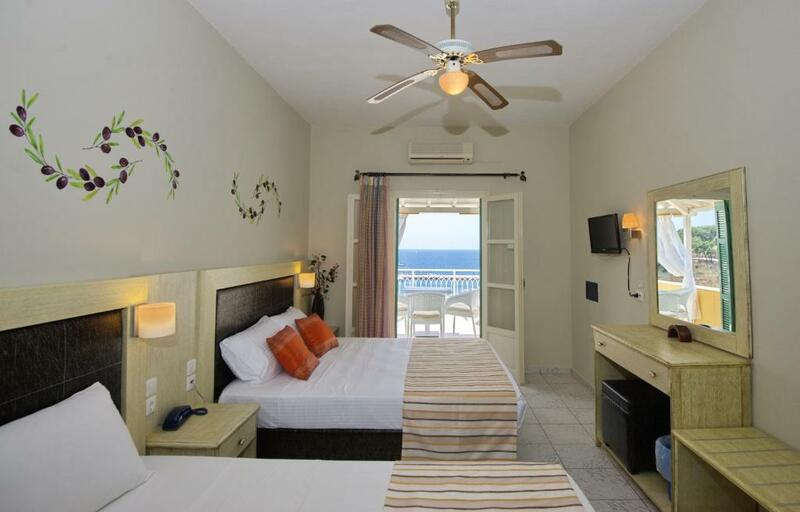 It offers rooms with free Wi-Fi and a furnished balcony overlooking the Aegean Sea. 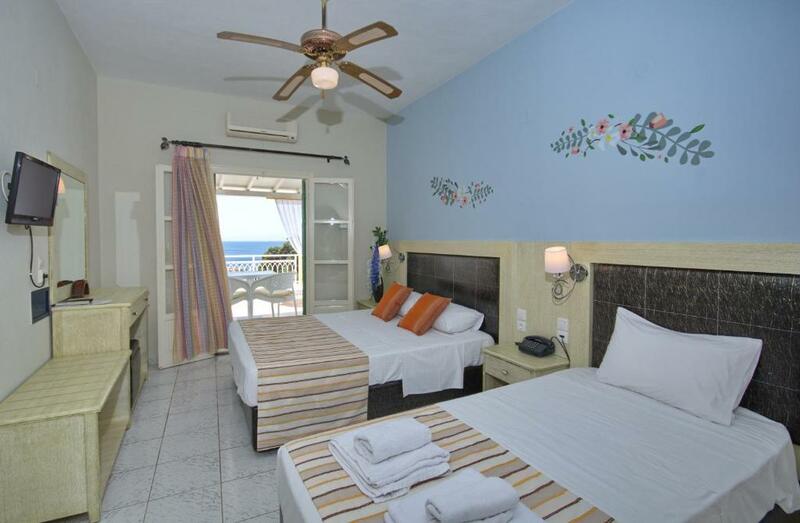 Rooms at the Pension Votsi are equipped with air conditioning and an LCD satellite TV. Each has a fridge and an electric kettle while some also have a kitchenette with cooking hobs. Guests can relax in the terrace while watching the comings and goings of the fishing boats in the harbour. The hotel’s small library can provide books and magazines. Votsi is a traditional village with some shops and fish taverns. 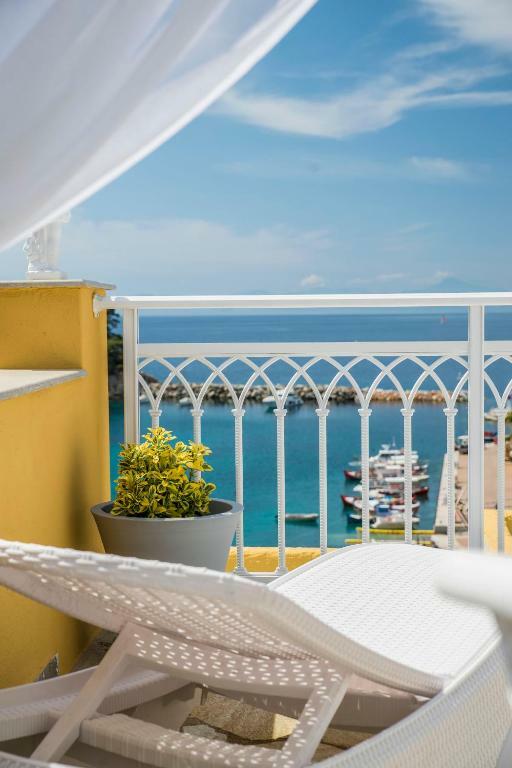 Staff at the 24-hour front desk can arrange car and bicycle rental to explore the scenic Old Town of Alonnisos 1.2 miles away. Patitiri, the capital and port of Alonnisos is 0.6 miles away. Pension Votsi has been welcoming Booking.com guests since 26 Jul 2011. When would you like to stay at Pension Votsi? 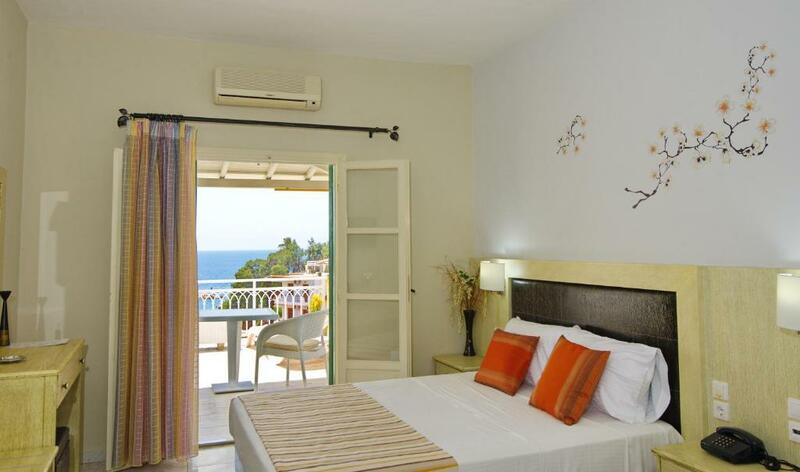 This air-conditioned room overlooks the Aegean Sea from its balcony. It features a flat-screen, satellite TV and a fridge. 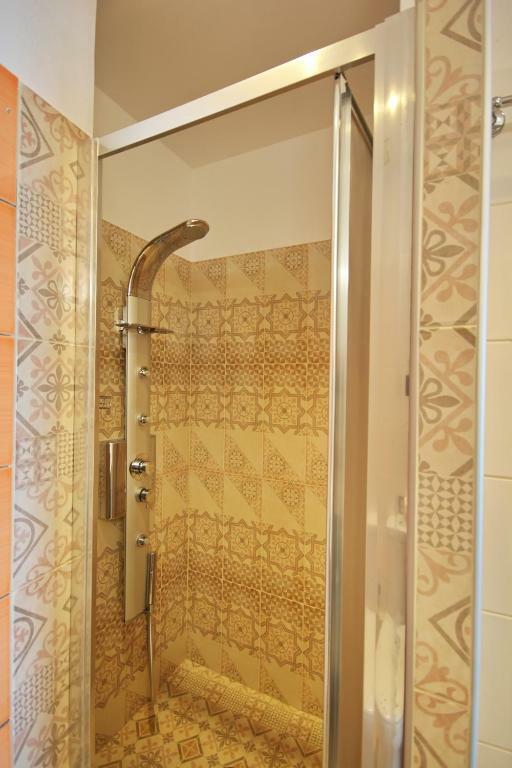 The private bathroom is stocked with free toiletries and a hairdryer. 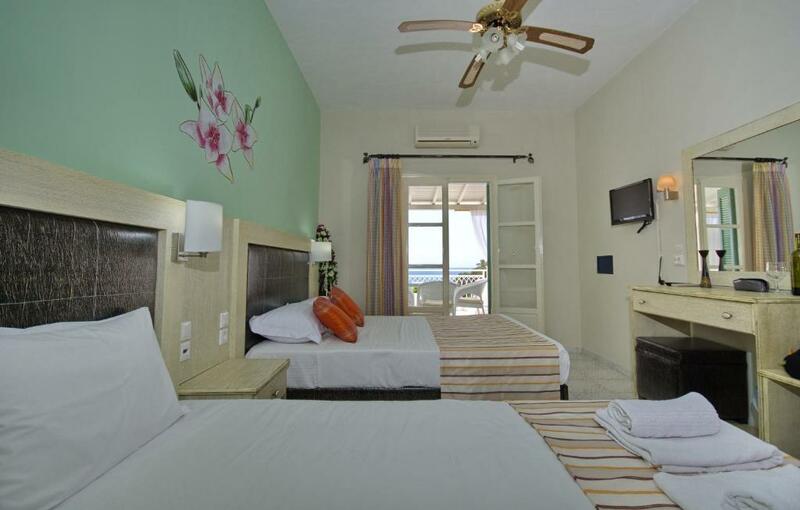 More spacious accommodation with a kitchenette and Aegean Sea views. Featuring a kitchenette with cooking hobs and fridge, this air-conditioned studio opens out to a balcony with garden views. It also offers a flat-screen satellite TV and a safety deposit box. 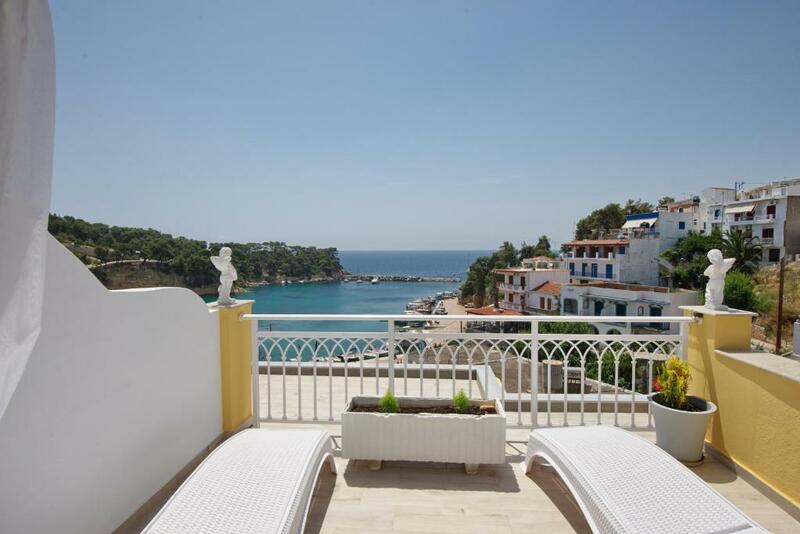 Set in a wonderful position overlooking the small and idyllic fishing harbor of Votsi. 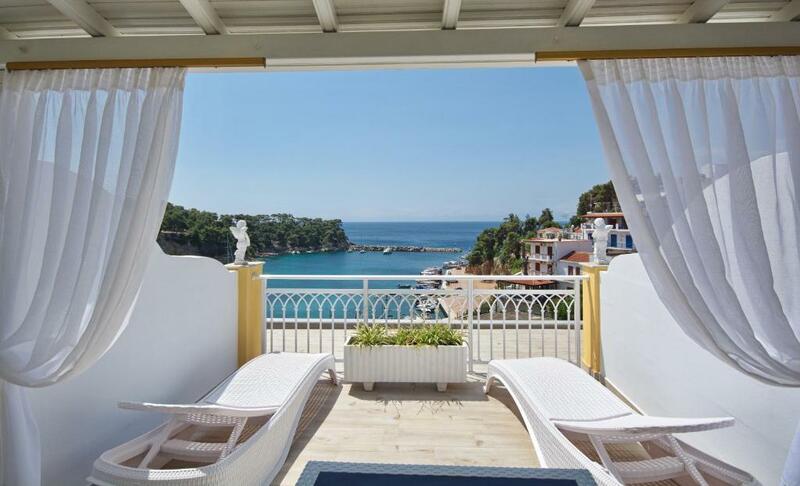 Pension offers peace, tranquility and excellent views. 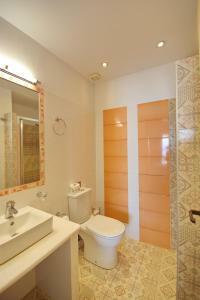 The owner Maria is a polite and efficient young lady who looks after her guest with her typical Alonissos hospitality. She was born on Alonissos and knows every little secret of the island. She can guide you how to spend your day and have the best vacation according to your preferences. The delightful little fishing village of Votsi has very few concessions to tourism. It remains a very traditional Greek harbor village with a couple of local shops plus a mini-market, five taverns, and a friendly sleepy atmosphere where time seems to stand still. Lazy days can be spent at the small pebbly beach in the bay swimming in very clear water.... or just whiling away your time, watching the comings and goings of the small fishing boats in the harbor. House rules Pension Votsi takes special requests - add in the next step! Pension Votsi accepts these cards and reserves the right to temporarily hold an amount prior to arrival. Kindly note that the accommodation is not suitable for disabled guests due to its construction. The hostess maria and her son bill were so welcoming and so helpful that we felt just like at home. The room was nice with cleaning everyday. The view from balcony was superb. I had truly perfect experience. 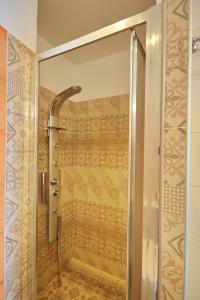 Overall staying in Pension Votsi truly exceeded my expectations! The facilities have been super clean, well maintained, and inviting. The room has been tastefully appointed and had a smashing view of the Votsi Bay from its balcony! Pension Votsi owners are incredibly friendly and warm people who are deeply involved in providing their guests with the best experience possible! Truly amazing stay in unbeatable location! Well worth of one's money!